'Hear the word of the great king, the king of Assyria! This is what the king says: "Do not let Hezekiah deceive you. He cannot deliver you from my hand. Do not let Hezekiah persuade you to trust in the Lord." ' "
When Sennacherib conquered Lachish Hezekiah sent him the silver from the temple and the royal palace and the gold Hezekiah had used to cover the doors of the temple. Sennacherib sent a letter calling Jerusalem to surrender and not to trust Hezekiah or the Lord. It was read to the people of Jerusalem who had been forced into the city for protection and were standing around the wall. This letter can be found in 2 Kings 18:19-25, 2 Chronicles 32:10-15 and Isaiah 36:4-22. That night the angel of the Lord put to death a hundred and eighty-five thousand Assyrian soldiers. The Greek historian Herodotus (484-425 BC) wrote of this disaster when he recorded an oral tradition he heard as he traveled this area that credits this Assyrian defeat to field mice that invaded the camp to gnaw the quivers, bow stings and leather shield handles leaving the Assyrians disarmed. The Sennacherib Prism was discovered in Nineveh, the ancient capital of the Assyrian Empire, in 1830 BC. It records the Annals of Sennacherib. This is one of three Assyrian accounts of their invasion of Judah discovered so far. Jerusalem was approached but never taken. 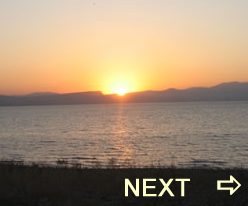 Hezekiah paid tribute after the invasion but was never defeated. Sennacherib agrees with the biblical account that Judah was invaded and many of its cities fell but in the end Jerusalem and Hezekiah were not touched by the military. 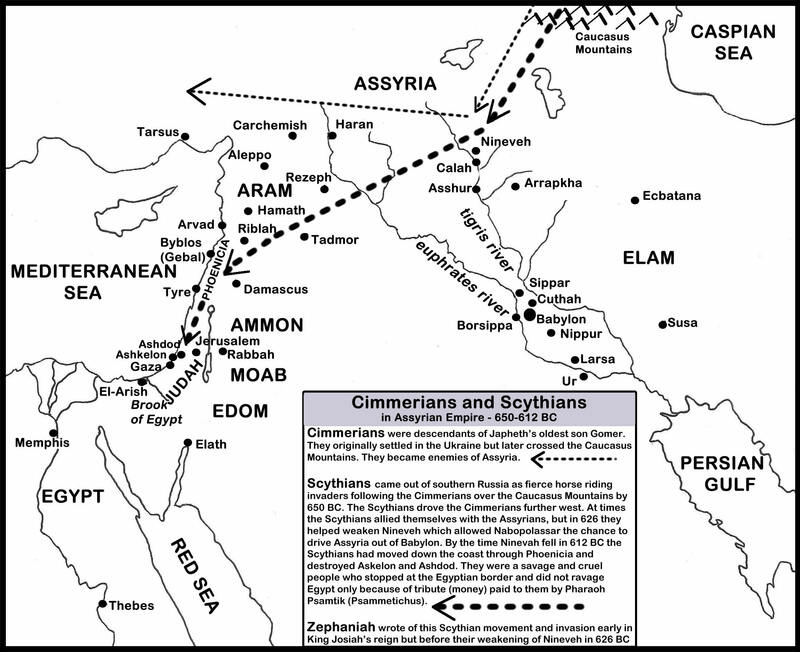 Hezekiah continued as a subject of the Assyrian Empire but was not overthrown or defeated. It is not surprising that Sennacherib does not mention his flight out of Judea, the loss of 185,000 men or even anything resembling Herodotus’ account or the biblical account. 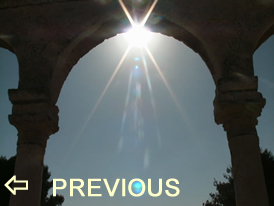 Qahal (Hb) – Assembly (Eng) – the Hebrew word qahal means “assembly” and “company.” Qahal is used to refer to a gathered army in Genesis 49:6 and to a gathering of judges that have come together to make a decision in Ezekiel 23:45-47. Qahal can also be used to refer to men of Israel qualified to bring the sacrifices of the covenant before the Lord (Deut. 23:1). 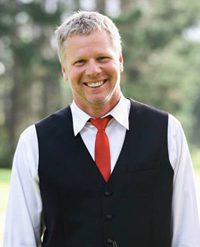 There are places the assembly or gathered congregation is the covenant people of Israel. Do I go to God with my concerns? My needs? My fears? My hopes and dreams? 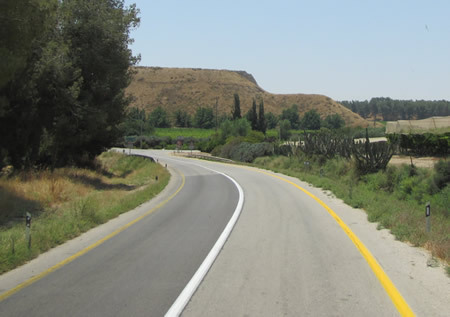 Approaching the ancient Israel city of Lachish which was attacked and destroyed by Assyria and, then again, by Babylon. 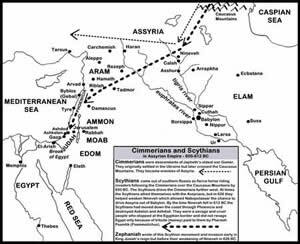 Map detailing the invasion of the Cimmerians and the Scythians that occurred around 700 BC in Isaiah's day and set up the days of Jeremiah.